Is your building and gas systems safe? Be Proactive. Safety is key. Pressure test now before your shutdown. 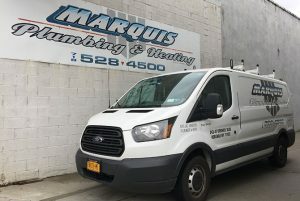 Have a NYC Master Plumber on your team. 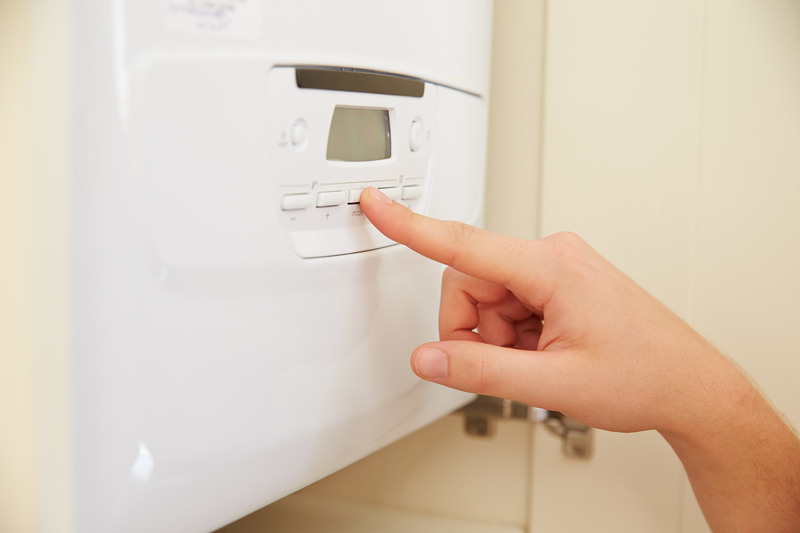 Our work has a 1 year guarantee on plumbing and heating repairs. 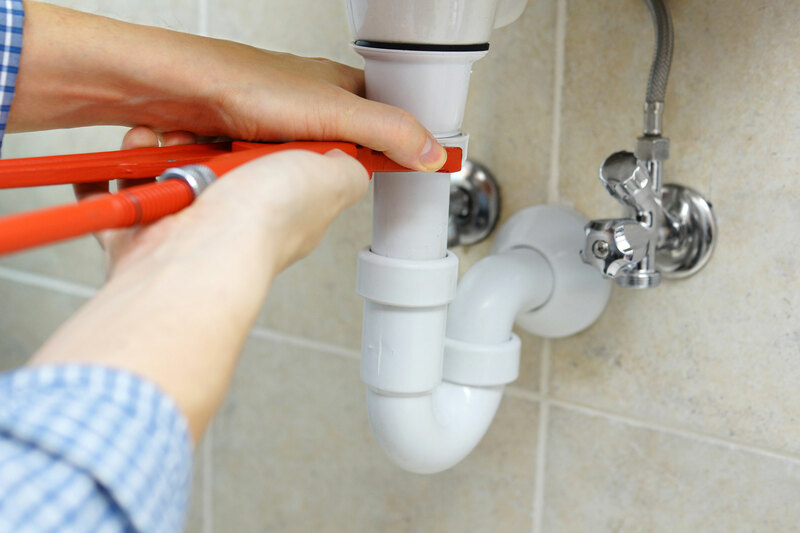 Are you looking to find a reliable plumber to quickly take care of your commercial and residential tenants? We have two physical addresses with 24 hour access for service. Our main office is located on 243-47 Merrick Blvd, Rosedale.